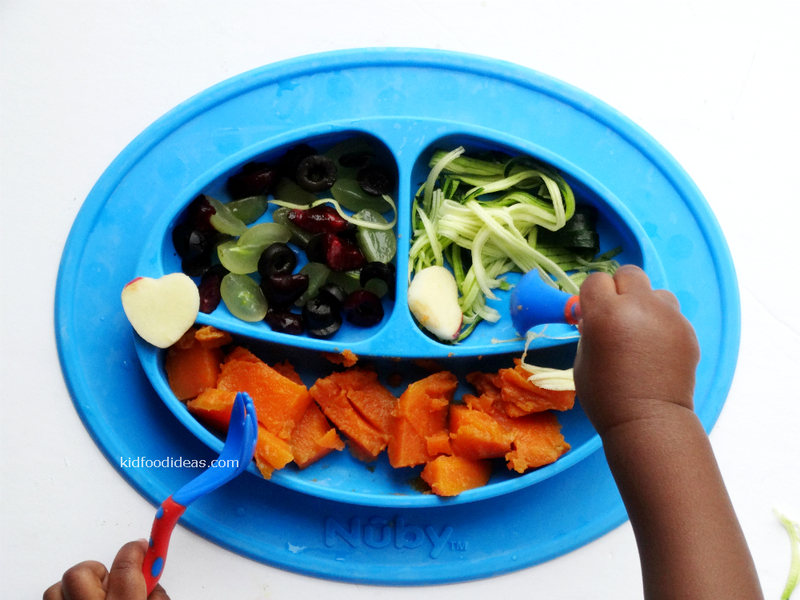 7.I poured the remaining portions in my silicone @kiddofeedo tray to save for later! Don’t forget that these trays are also oven safe. You can freeze, refrigerate, freeze, and even BAKE in them! This combo is also great as a smoothie or ice pop.